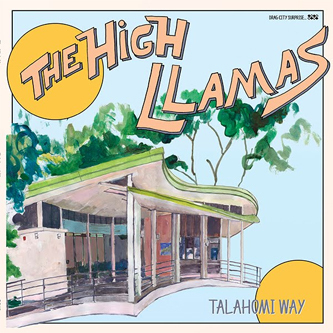 The High Llamas return with their first new album sicne 2007's 'Can Cladders'. 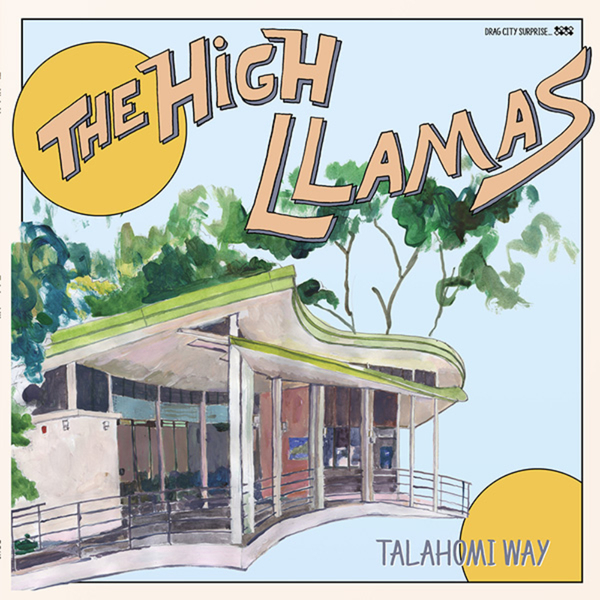 'Talahomi Way' was mixed by Stereolab's Tim Gane, whom highest Llama, Sean O'Hagen has been contributing arrangements to besides similar work for Gryff Rhys, Vanessa da Mata, Sondre Lechre and Charlie Alex March. He's also collaborated with novelist Jonathan Coe, painter Jean Pierre Muller and Bossa Nova guitarist Goro Ito, as well as producing commissioned compositions for the Elysian Quartet and Wukulele (the first UK ukulele festival!) and collaborating on a soundtrack with Tim Gane for Marc Fitoussi's Copacabana.